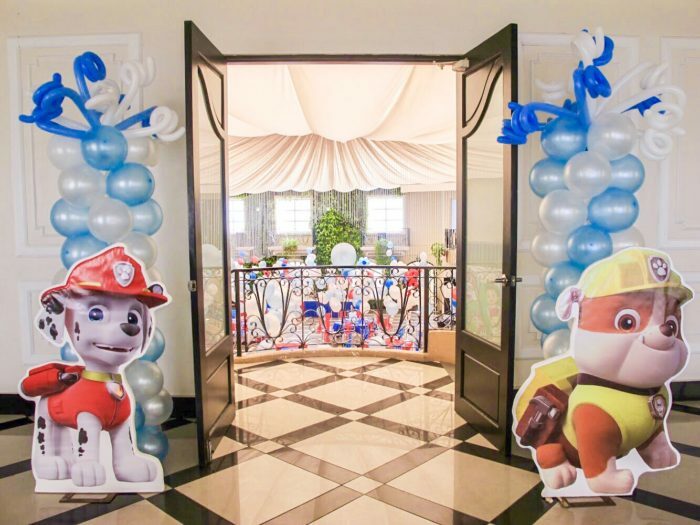 Your guests will be there on the double with this paw-static party! 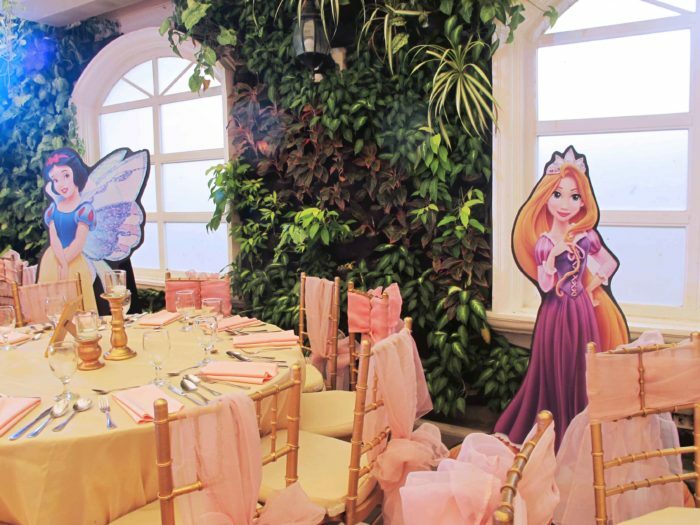 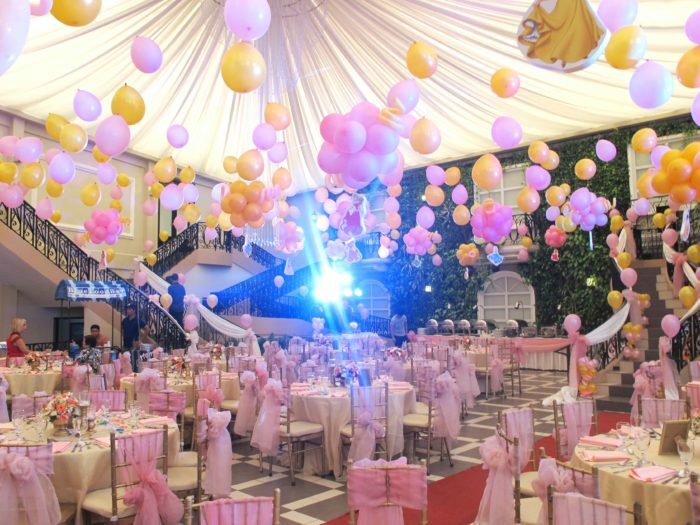 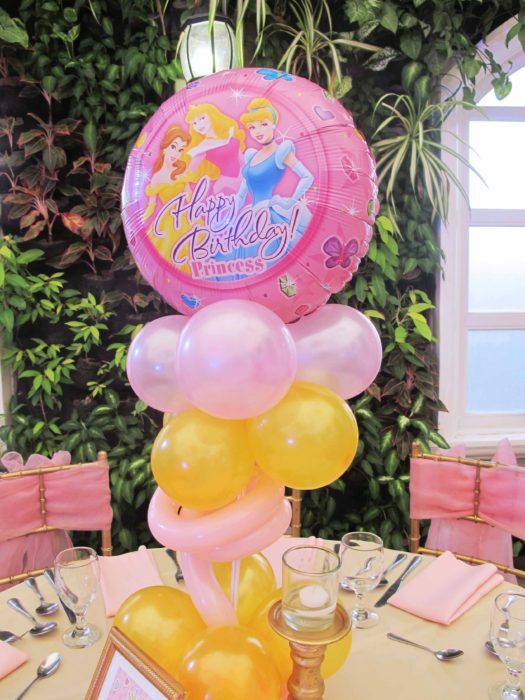 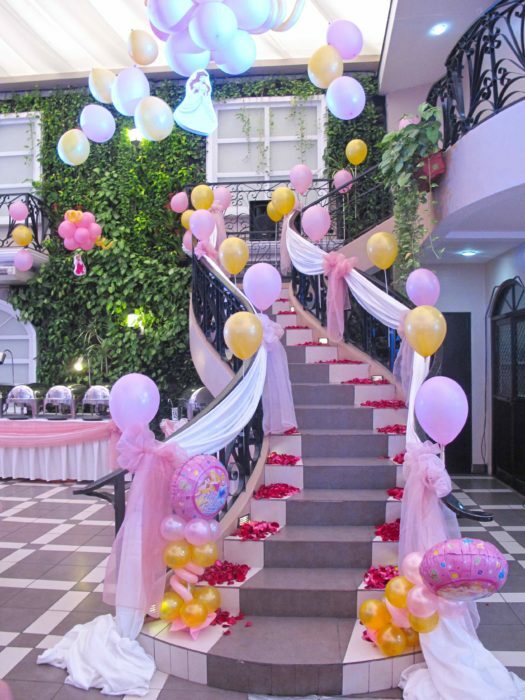 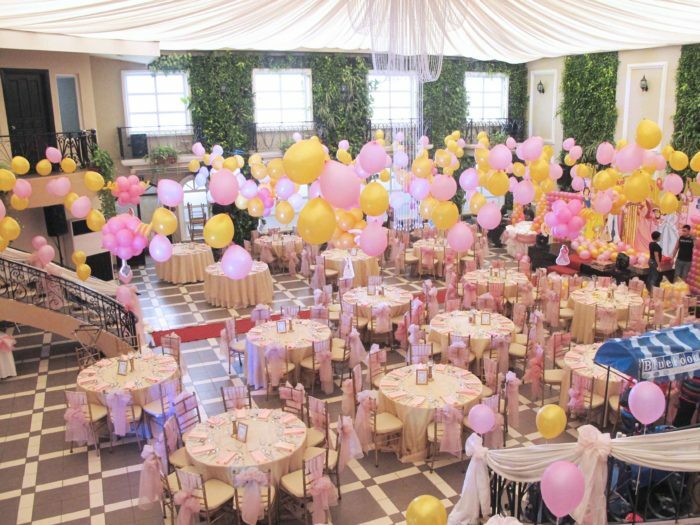 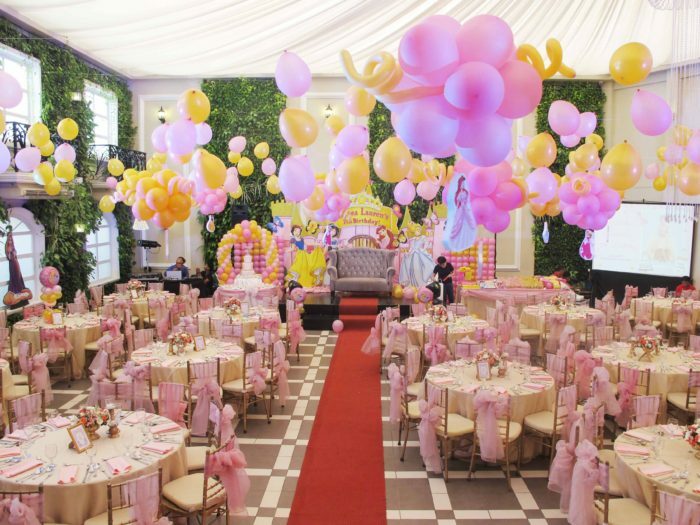 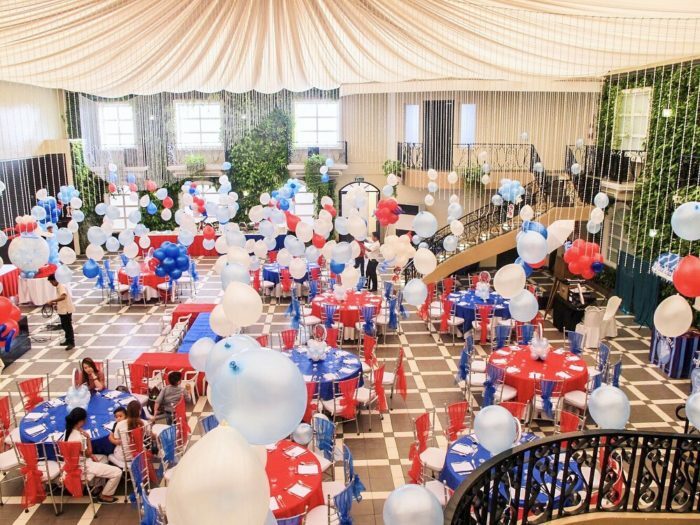 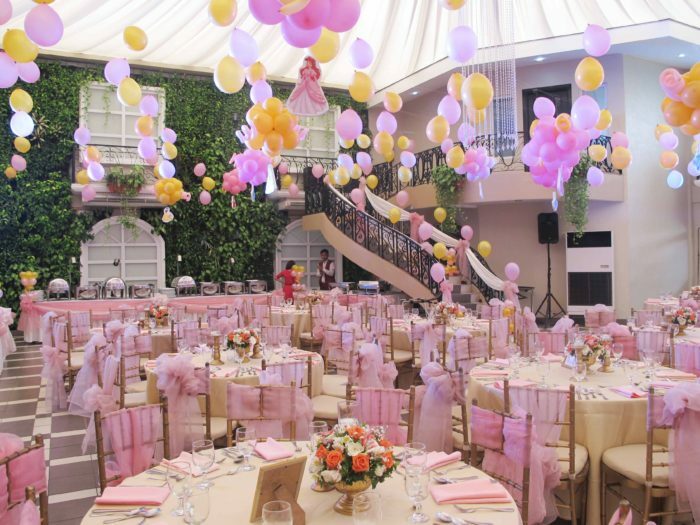 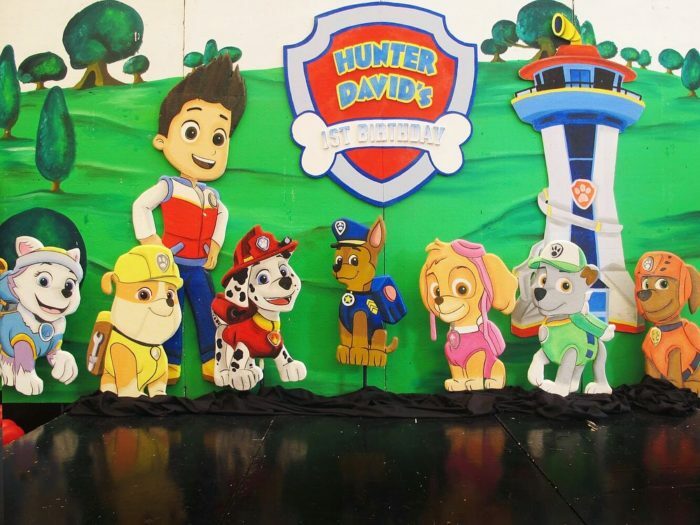 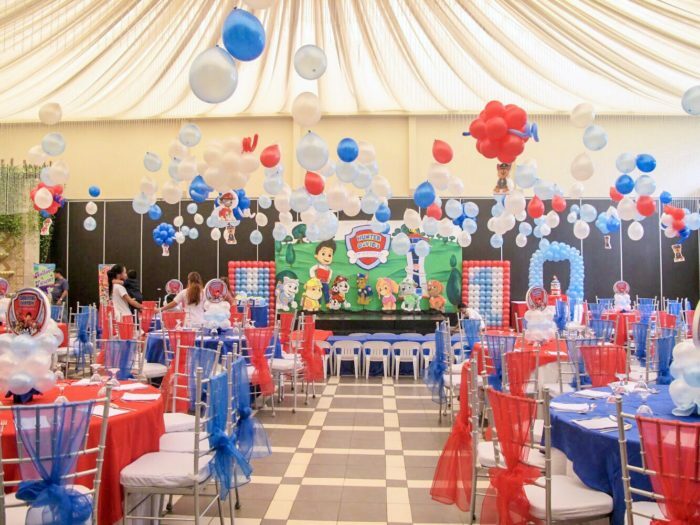 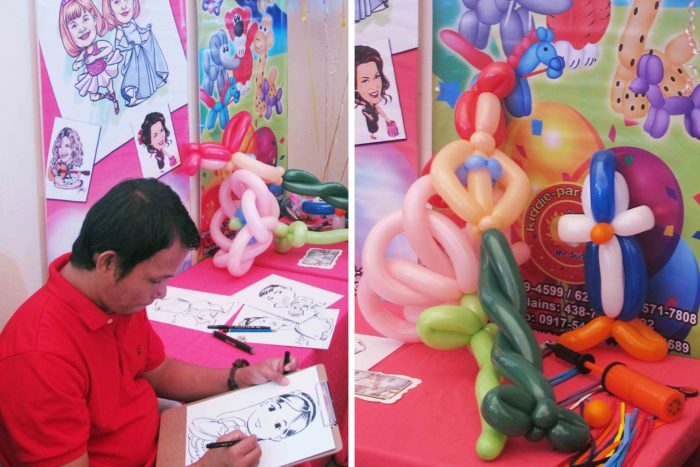 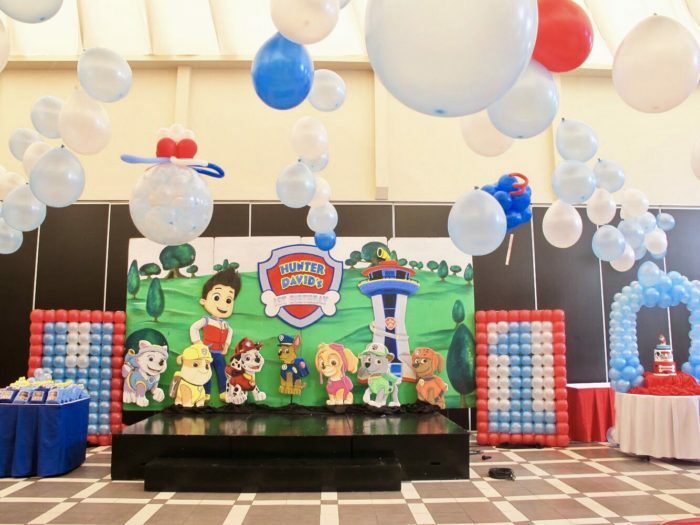 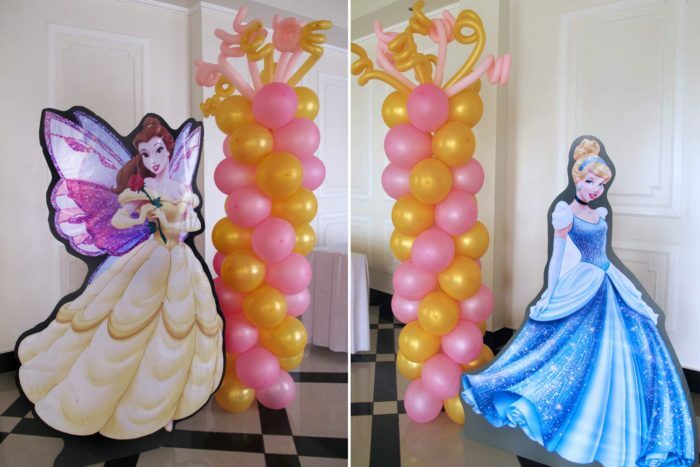 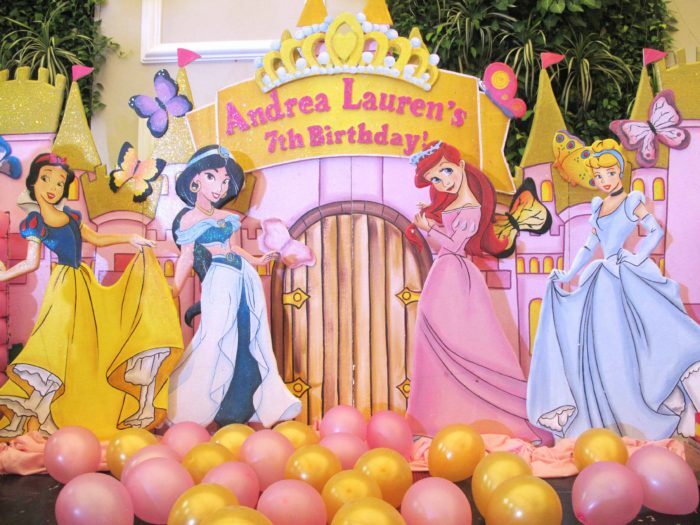 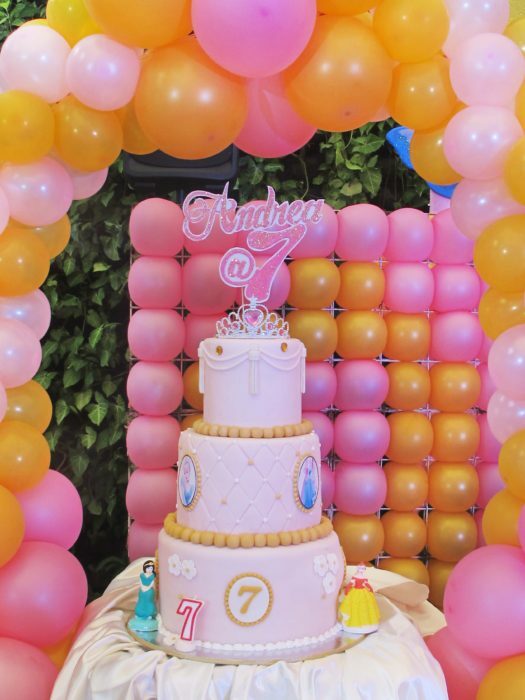 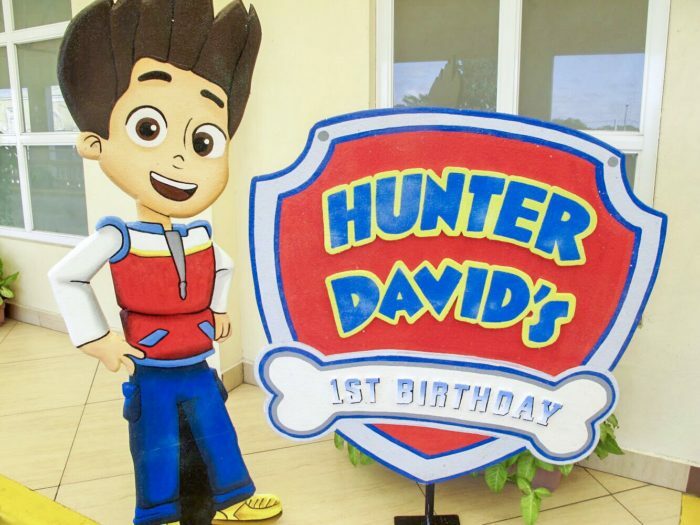 The balloons hanging from the ceiling, backdrop, character cake, entrance decor, balloon centerpieces, magician, food carts and so much more are included in the Comprehensive Kiddie Package to make planning much easier for busy mommies. 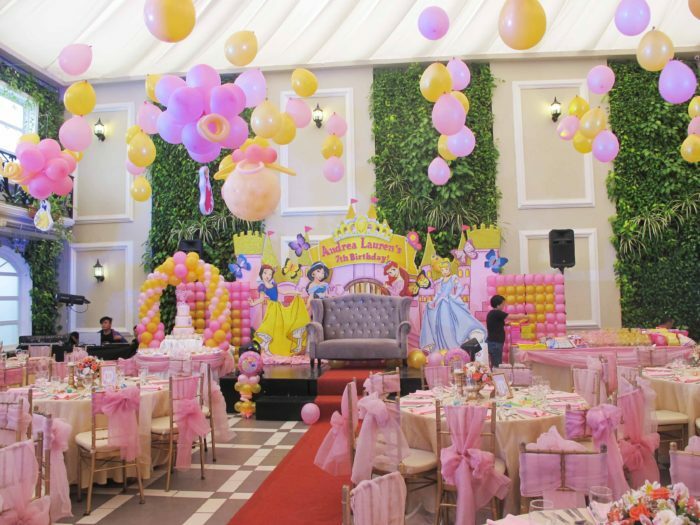 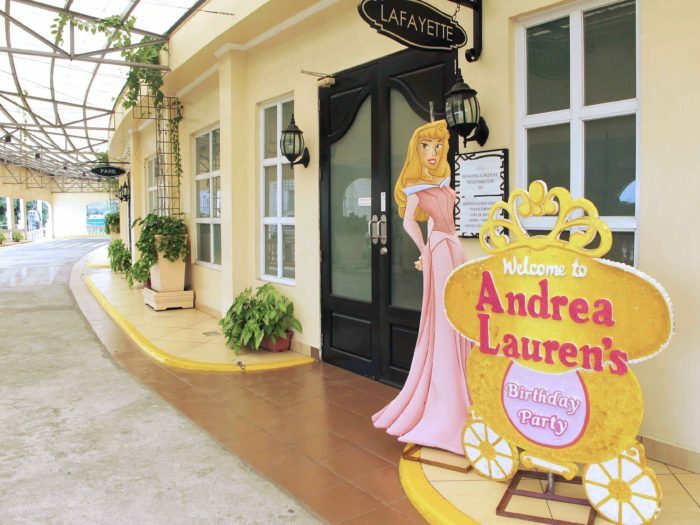 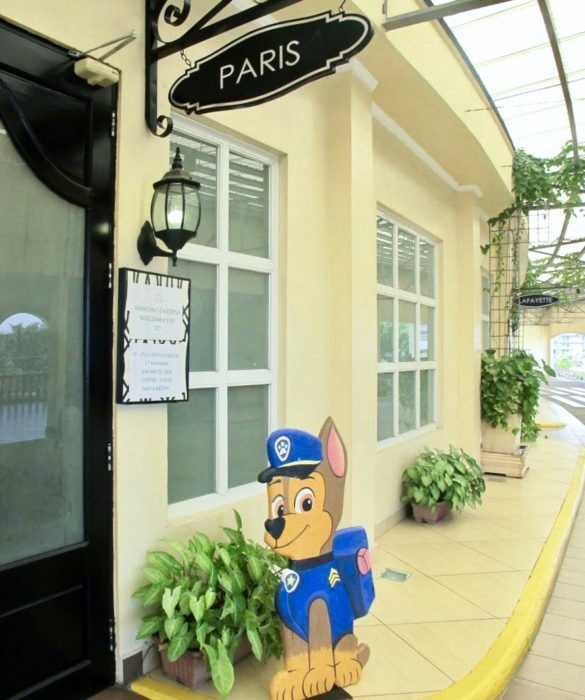 Visit us at Belfast Ave. Neopolitan Business Park, Fairview, Quezon City or call 734 6450/ 734 6480 to learn more about our Comprehensive Kiddie Party Package. 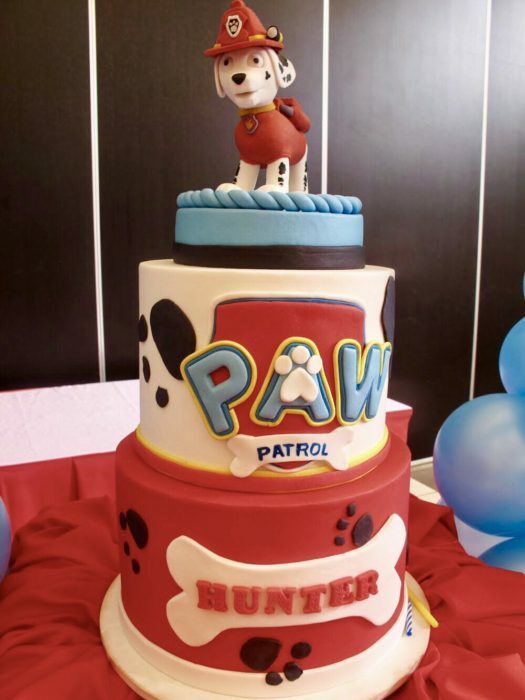 This awesome Birthday Cake with Marshall on top! 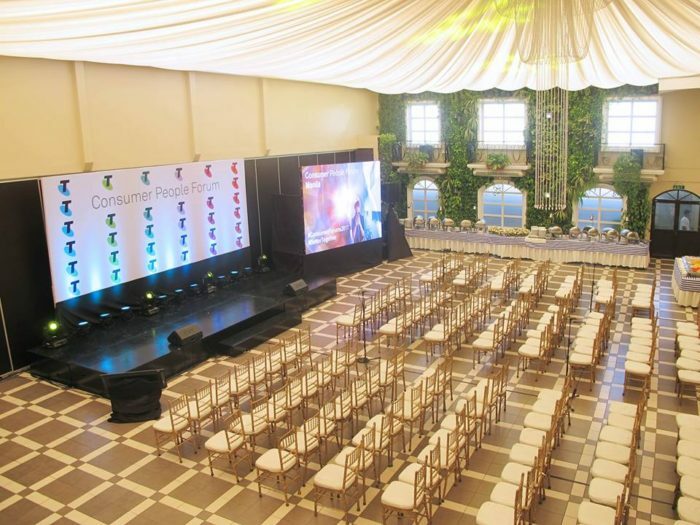 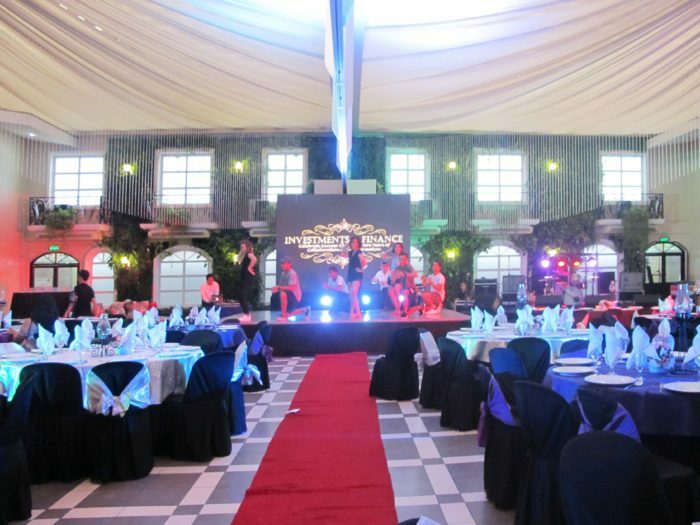 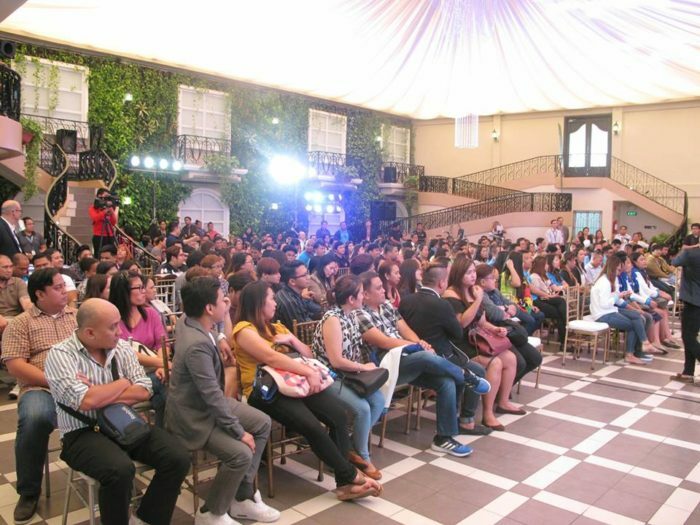 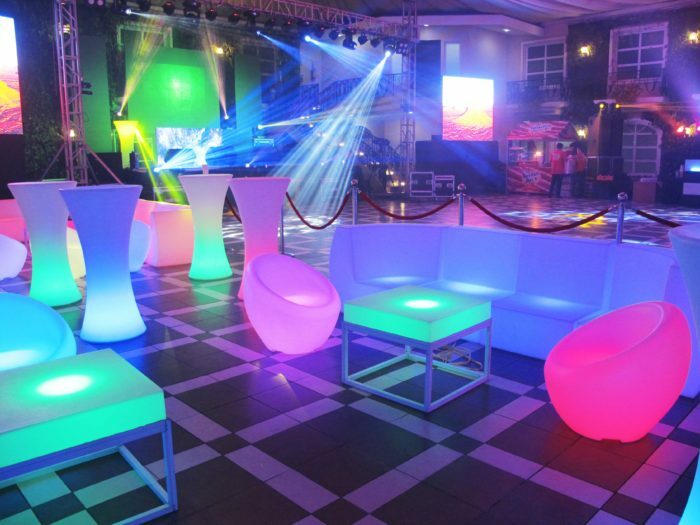 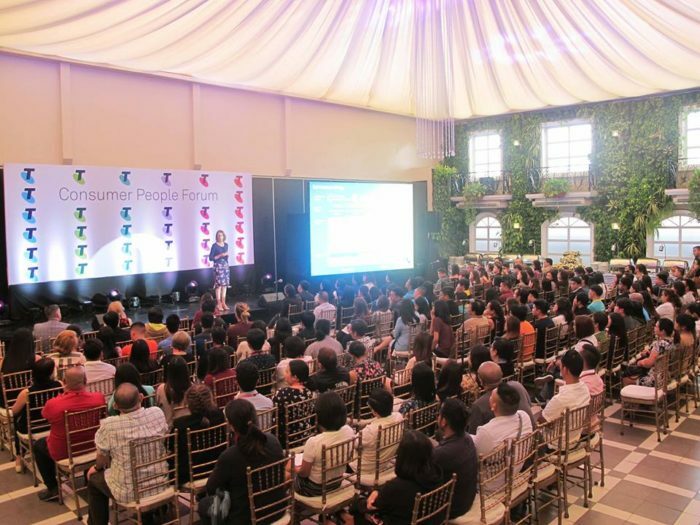 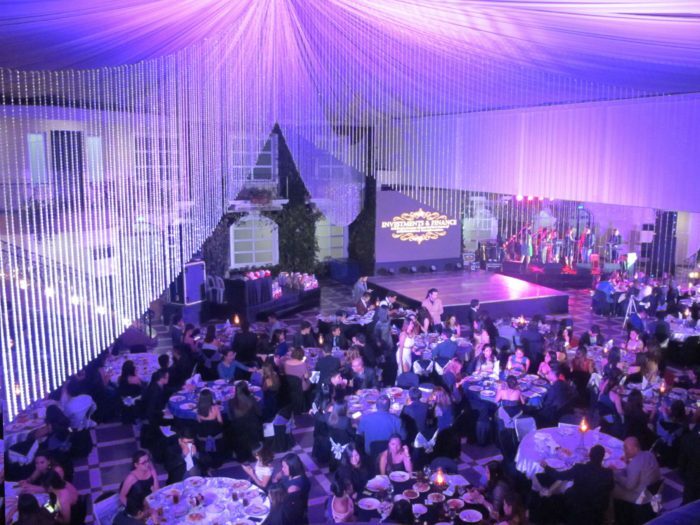 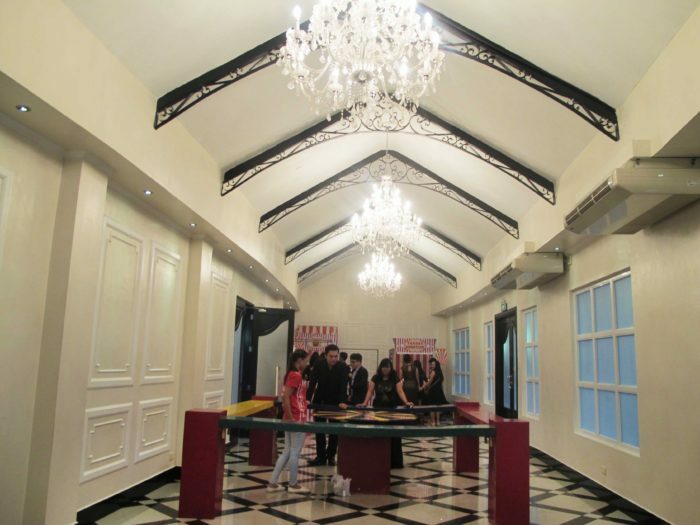 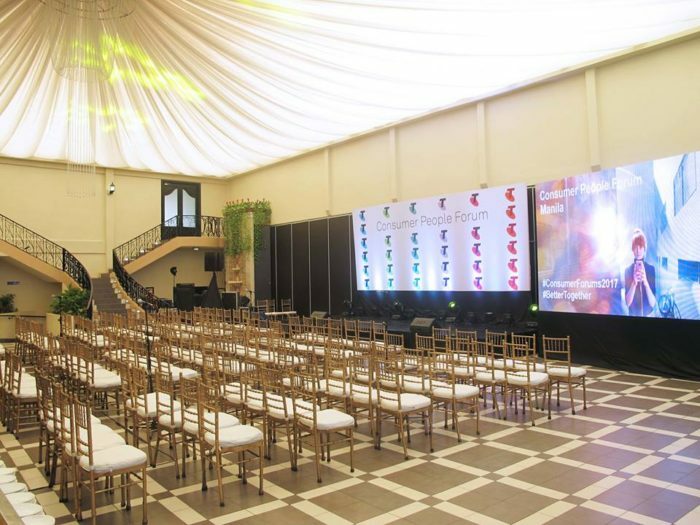 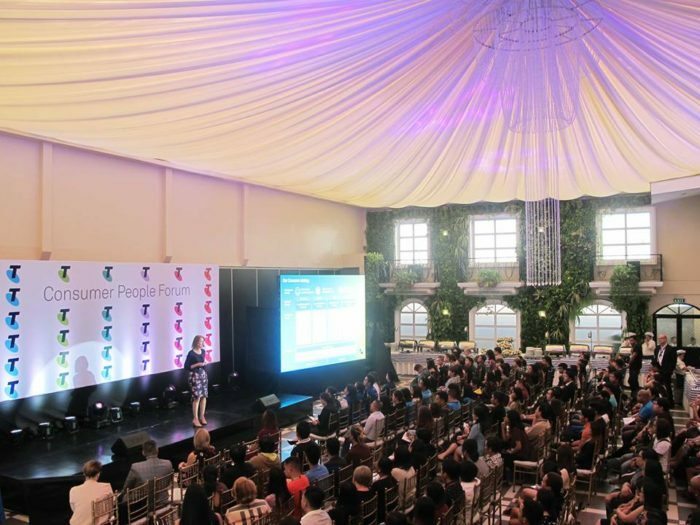 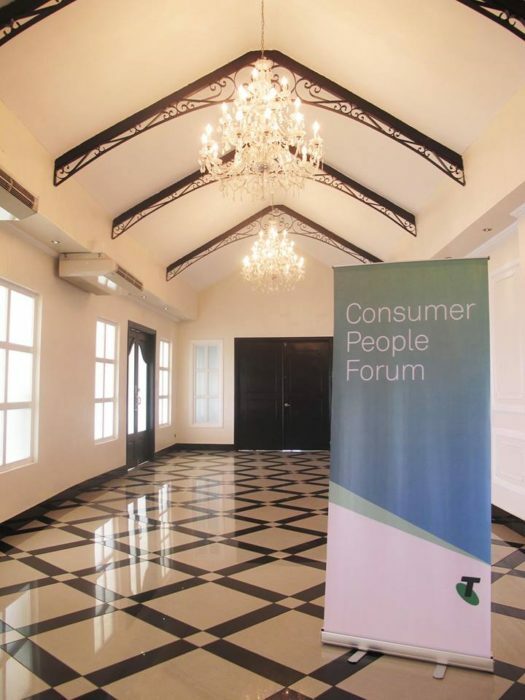 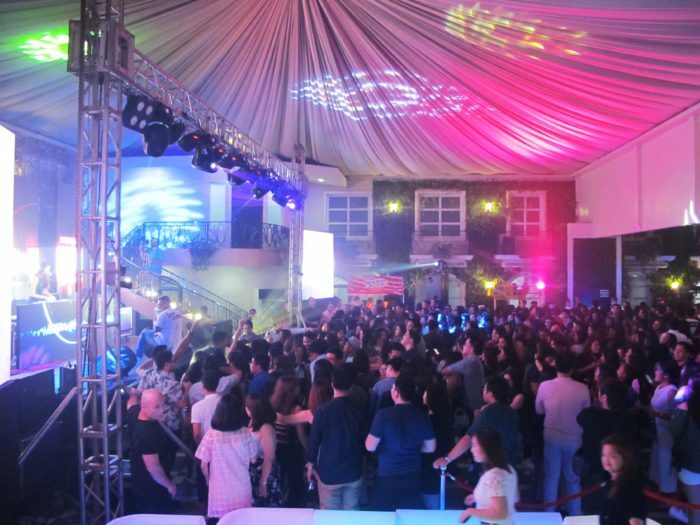 Looking for a venue for 300 – 500 people for your company in QC? 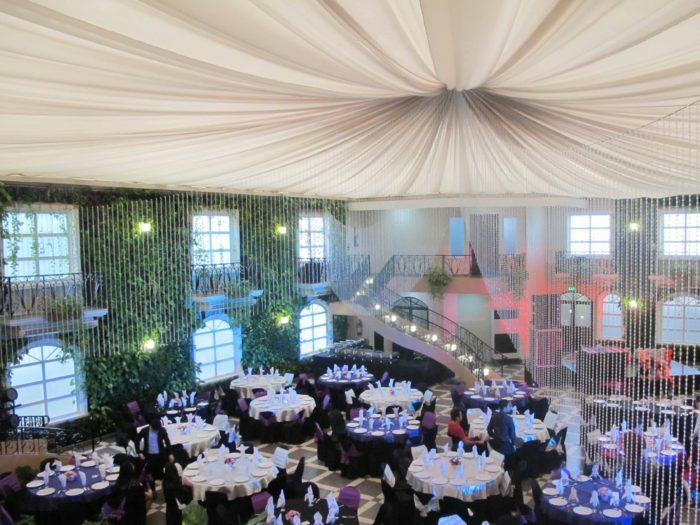 Our garden venues, Paris and Luxembourg, can be combined to host as much as 500. 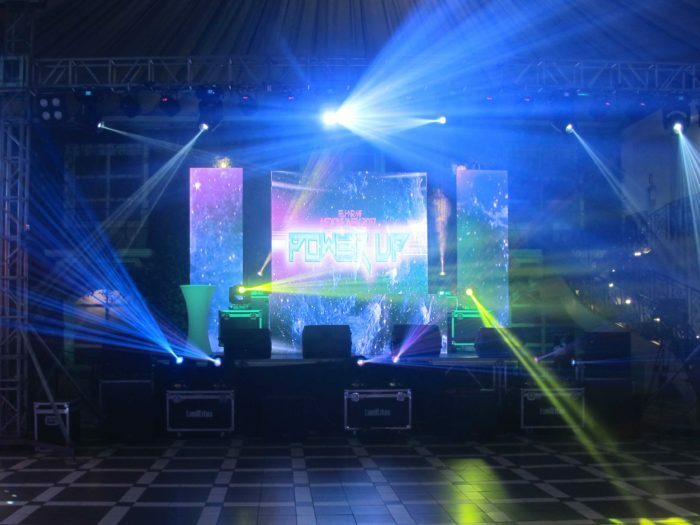 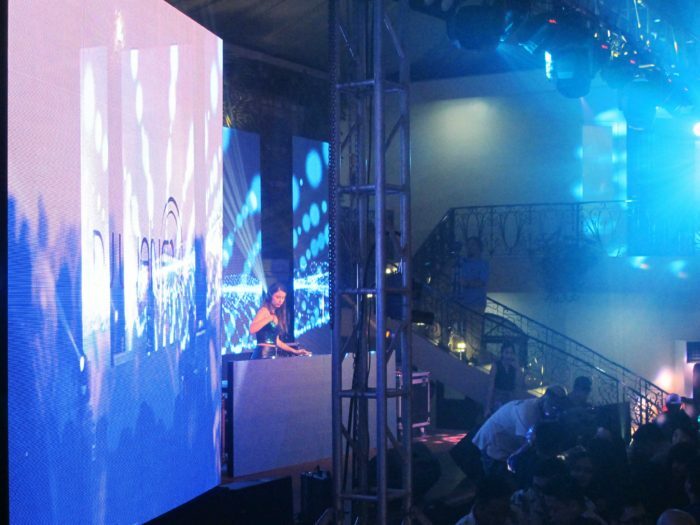 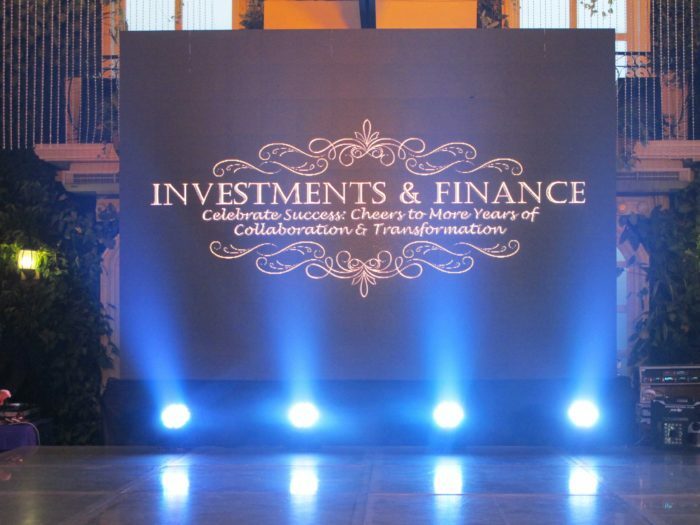 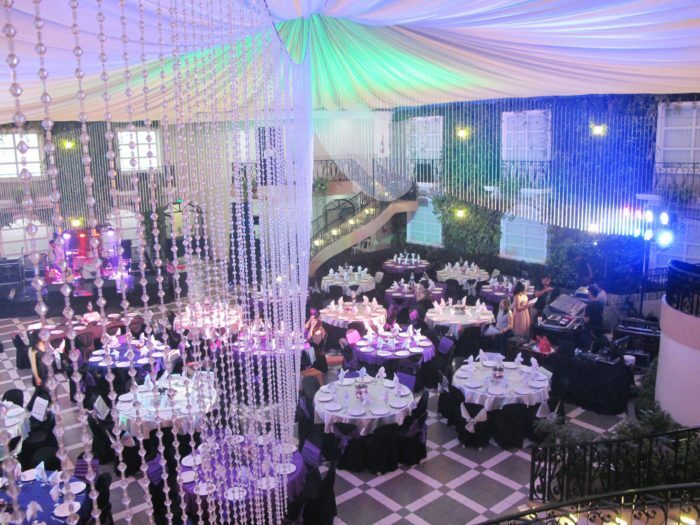 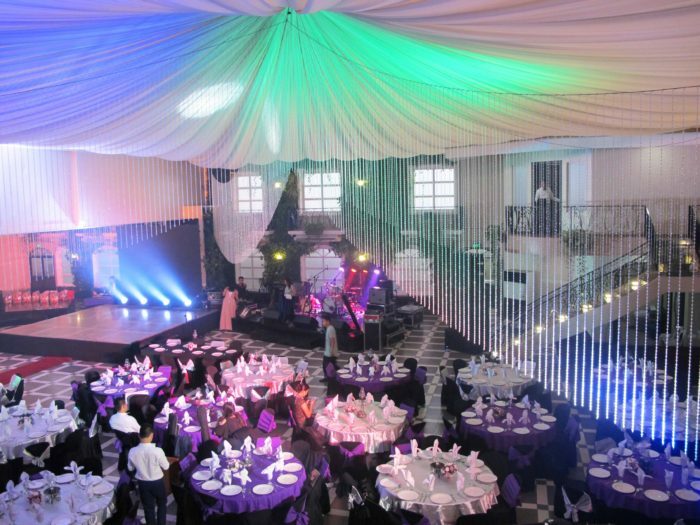 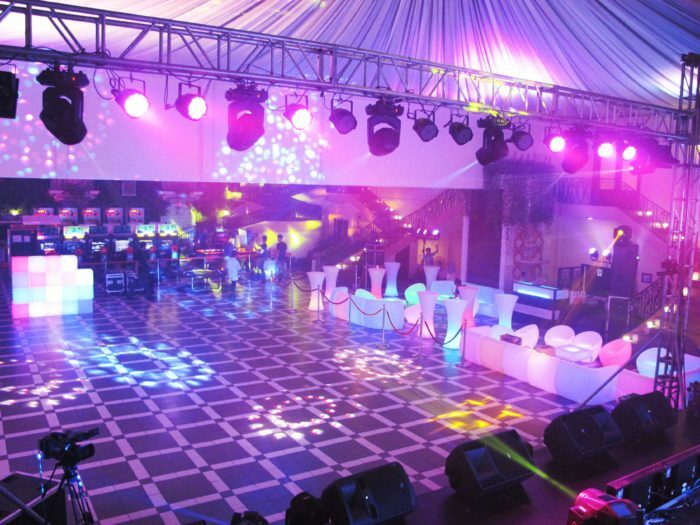 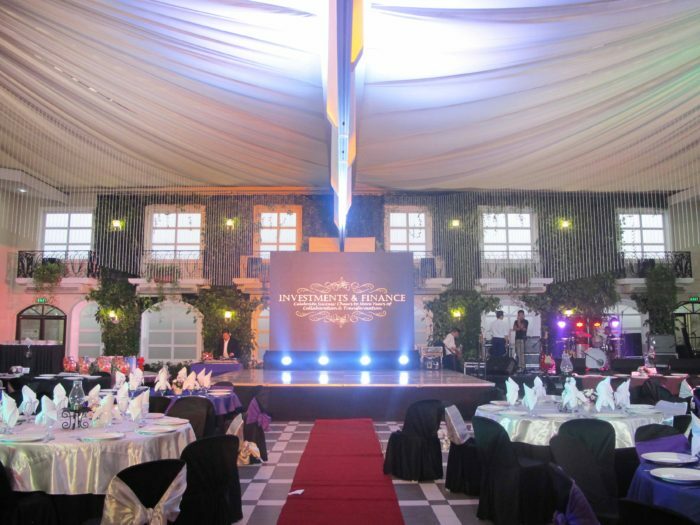 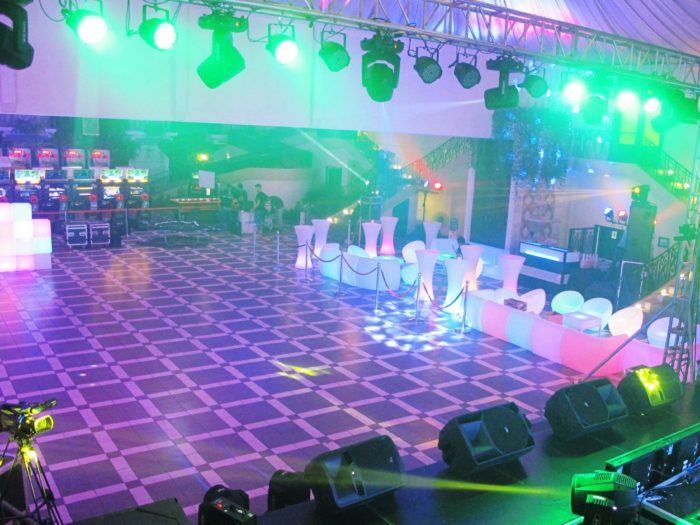 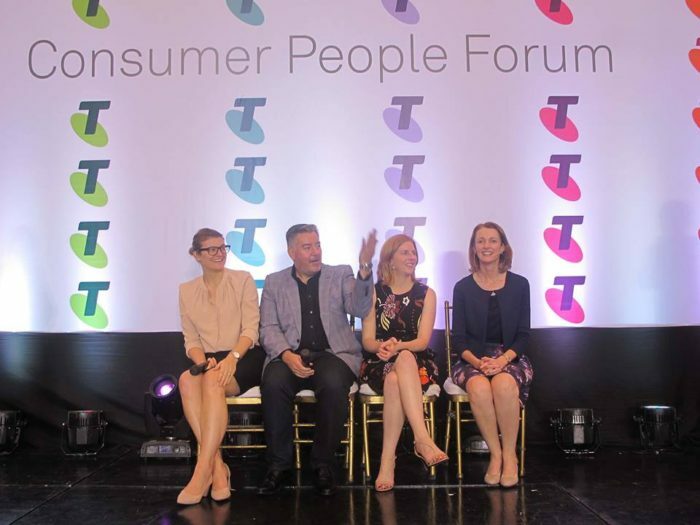 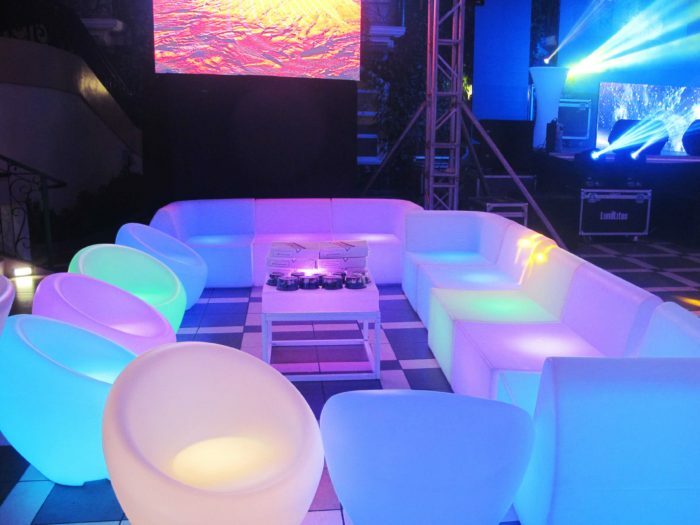 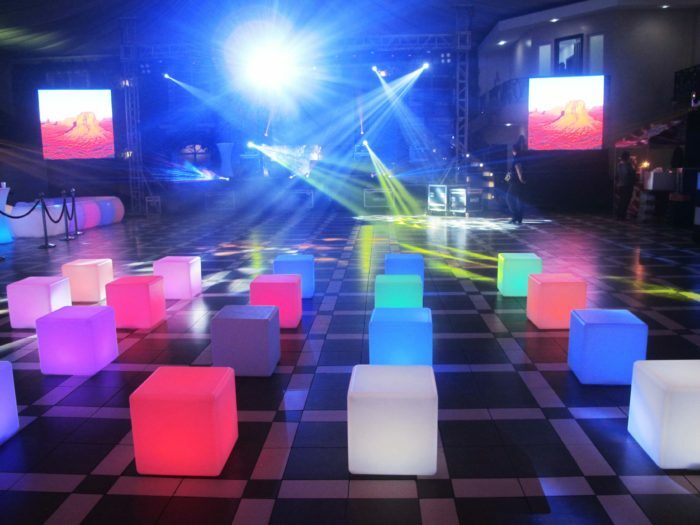 Our Comprehensive Corporate Package includes venue facilities, catering services, lights and sounds, led wall even thematic styling for hassle-free planning. 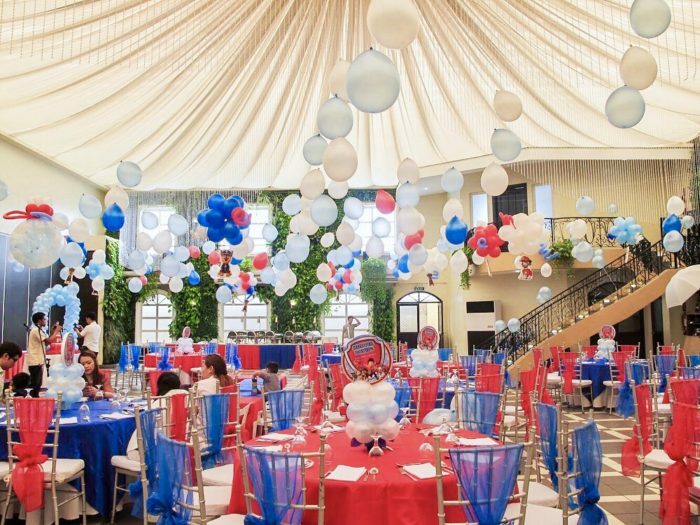 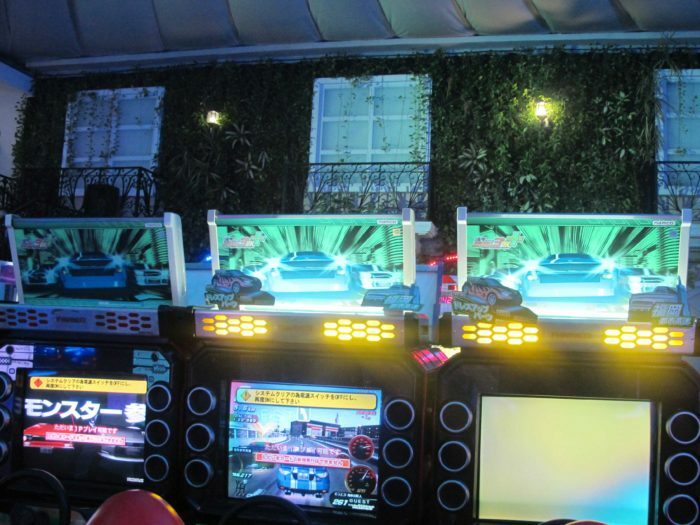 Visit us at Belfast Ave. Neopolitan Business Park, Fairview, Quezon City and take the first step in planning your most memorable Christmas Party! 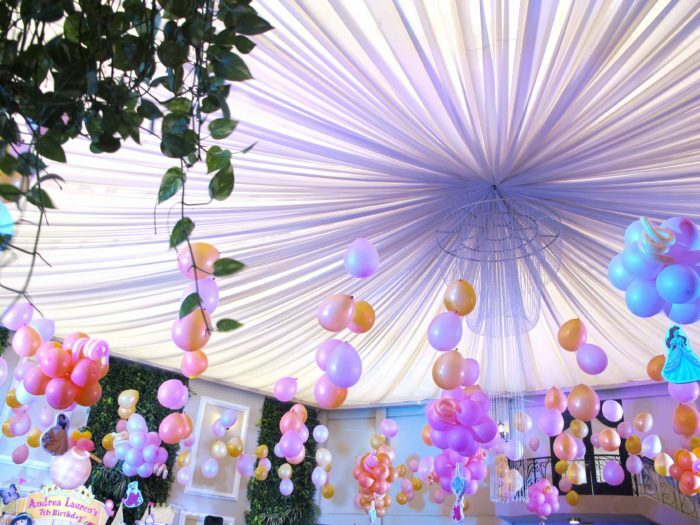 Our Crystal Curtains add glamor to any celebration.